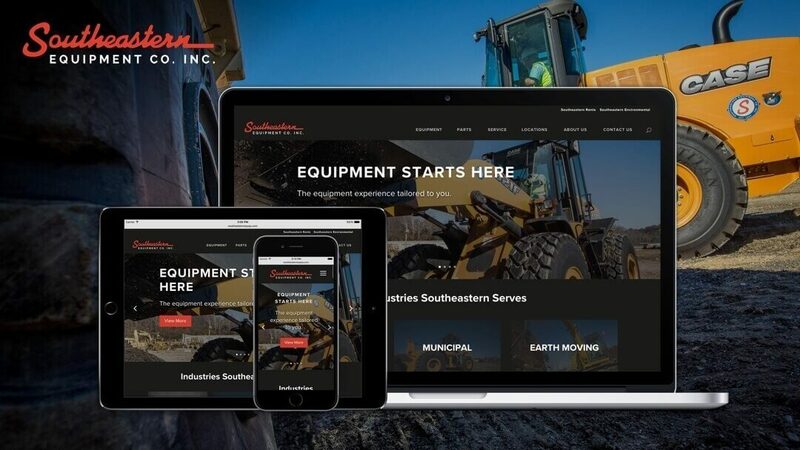 Southeastern Equipment Co. came to Chepri® for updated branding, and a new website. The goal of the project was to increase brand awareness and consistency, including a complete upgrade of their previous web presence, improving web and mobile traffic, and the ability to make edits to the website. Also of great importance was responsiveness, featuring a new content management system, enhanced functionality, improved organization, enhanced aesthetic appearance, and polished navigation.